Aboriginal people have lived in what is now known as NSW for more than 40,000 years. Physical evidence of Aboriginal history can be found in Aboriginal artefacts such as rock art and stone artefacts. But Aboriginal culture is not only found in historic artefacts – it’s also very much alive today in NSW national parks. For Aboriginal people, everything in the landscape has significance – land and waterways, plants and animals are associated with Dreaming stories, cultural learning, cultural activities and cultural uses. Because of their deep connection with the landscape, Aboriginal people need access to these culturally significant places, and it’s important that Aboriginal communities and NPWS work together to conserve them. Connecting to Culture Sydney – giving opportunities for Aboriginal urban youth to build relationships and learn about Aboriginal culture. Conservation and coastal engravings program – where the Aboriginal community and NPWS are working together to preserve Aboriginal engravings on Jibbon Headland. NPWS has also helped to repatriate The Pass midden site, which has survived for around 1,500 years. 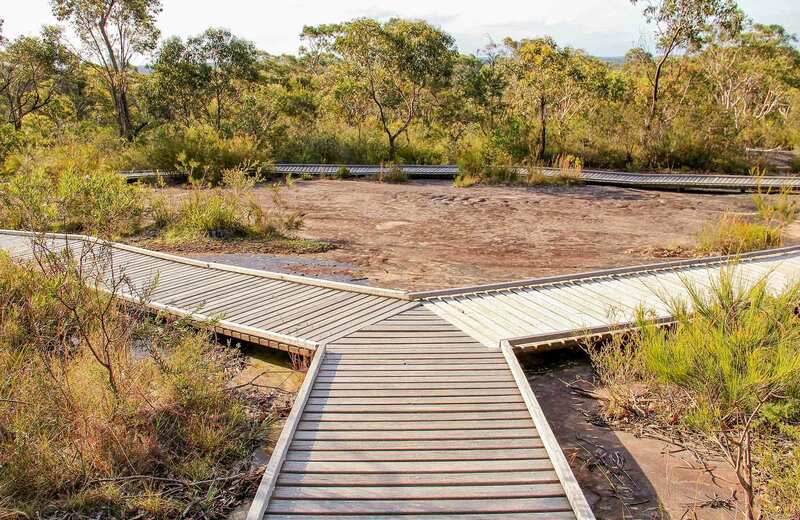 Aboriginal joint management programs help to protect Aboriginal culture in NSW national parks. This is where Aboriginal people jointly participate in the planning and decision-making processes involved in NPWS park management.